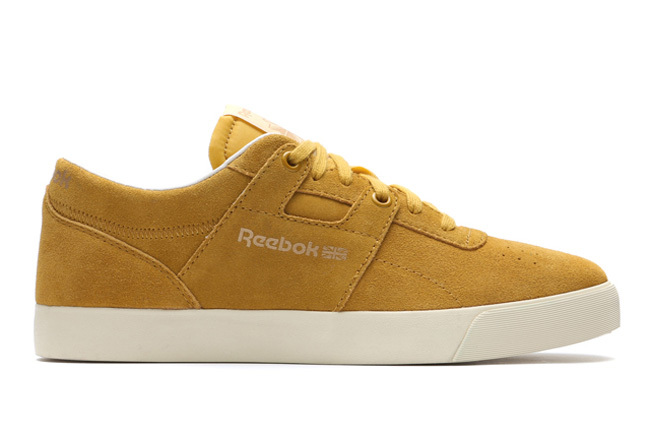 Reebok Workout Clean Low FVS "Mustard"
Far from the first sneaker to get the condiment moniker, these Mustard drenched kicks are still a tasty look for the classic Workout Clean Low FVS from Reebok. 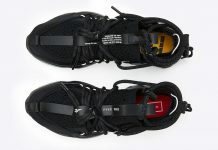 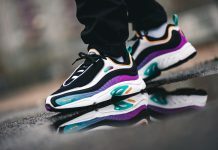 Featuring an all-over sued upper, these are quite a bold statement, and though the silhouette is a timid one, the colorway will make any accompanying outfit pop. 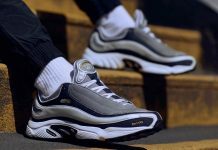 Placed upon a crisp white outsole, these kicks will be hitting shelves in February, perfect time to whip out the suede kicks after the snow has cleared.